At George Davies, we supply high quality artificial turf, providing our customers with a low-maintenance yet realistic alternative to grass lawns. 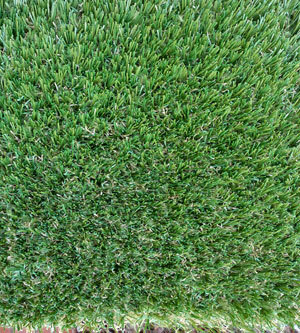 The artificial turf we sell is highly versatile, and is suitable for the majority of surfaces. 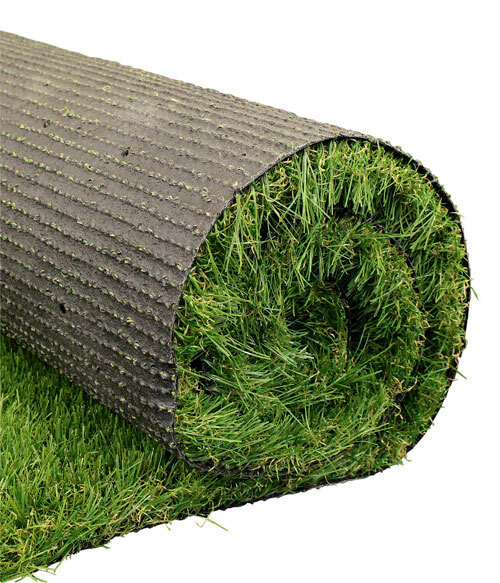 It’s a practical solution in many different circumstances, and we’ve started to see a real demand for this product amongst our customers and prospects interested in artificial grass for sale. 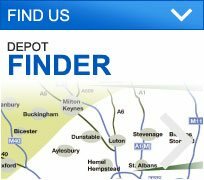 It’s important to us that our customers have access to all of the latest artificial grass for sale on the market hense we stock a comprehensive product range. It’s become something of a staple over the last few years and it’s easy to see why – an all-year-round option which looks green and healthy regardless of the weather is a tempting proposition for anyone. It’s ideal for improving and redesigning outdoor spaces, whilst avoiding the mess associated with laying a real grass lawn. Artificial turf can be laid immediately, and will look great without requiring a lengthy and labour intensive bedding-in process. ORDERING TIPS What should you consider when ordering turf? Ongoing maintenance is just as easy. Your new lawn will need brushing every once in a while to keep it looking fresh, and any debris will need to be removed. It’s nothing like trying to maintain real grass during the summer months, when it’s prone to weed growth and needs regular watering and mowing. By comparison, keeping your artificial lawn in its optimum condition will be a walk in the park. Artificial turf has numerous benefits. It’s perfect in a domestic setting, and will make a beautiful lawn which can be enjoyed by everyone in the household. Many children’s play areas now use artificial turf, it’s pet-friendly too. Artificial alternatives to grass are also an excellent option for businesses. 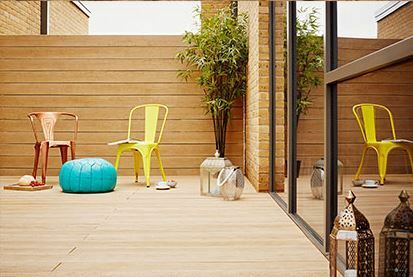 Far more resilient than grass, artificial turf can be used in areas which will see high volumes of people using it, and it will still retain its distinctive healthy appearance. If you think that artificial turf might be the right option for you, just get in touch with the team at George Davies to find out more.